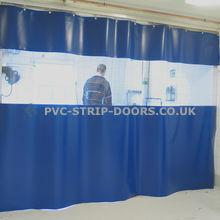 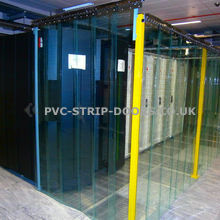 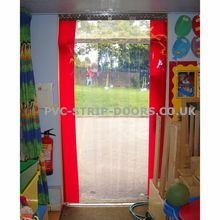 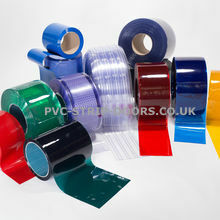 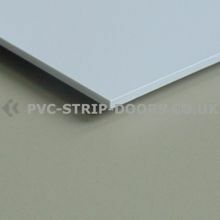 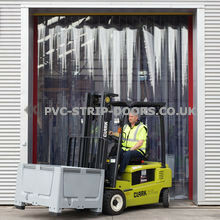 We manufacture, supply and install a huge range of ready-to-fit PVC strip curtains for your premises. 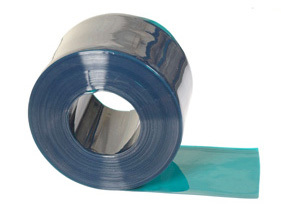 Enable quick and easy replacement and maintenance. 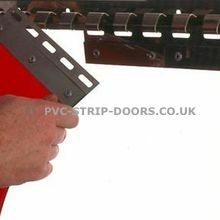 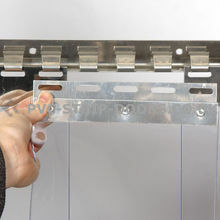 Also available as cut lengths, priced per linear metre.